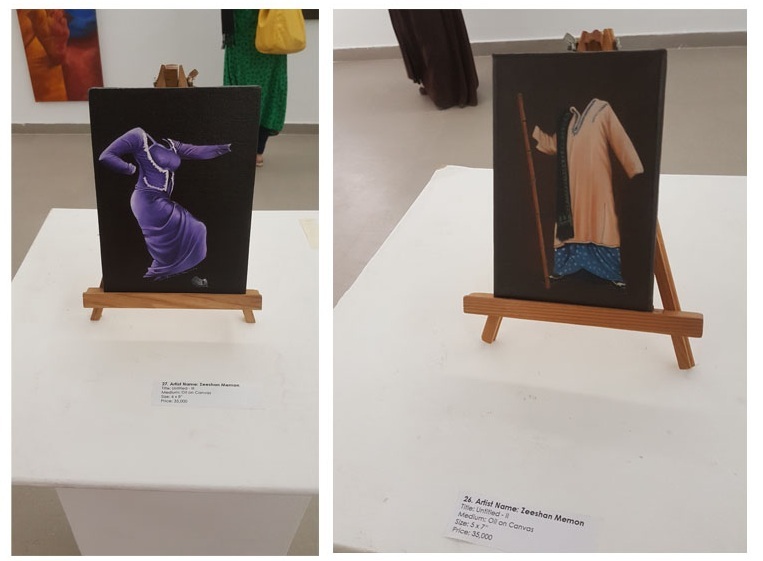 Once again, the V.M Art Gallery had sheer brilliance showcased in the form of an art display of some very talented artists during the exhibition titled, ‘The Highway’. 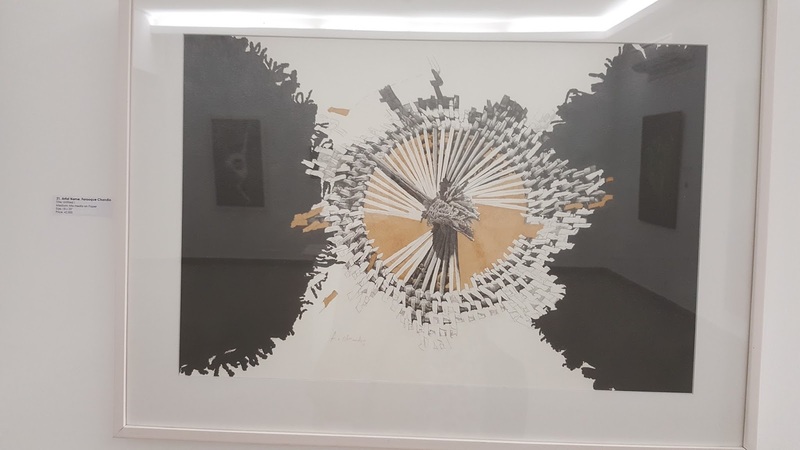 Something quite unique about this exhibition was the introduction of QR codes perhaps for the first time in Pakistan for an art exhibition. 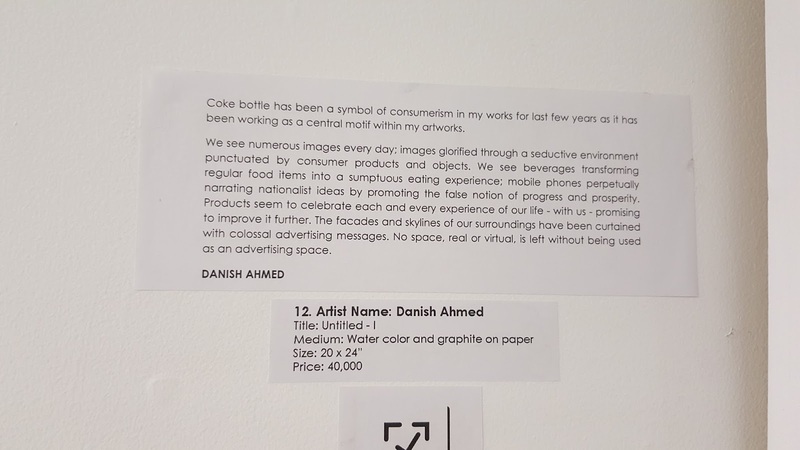 All you had to do was to scan the code assigned to each painting using your smart phone’s QR scanner and it would give you the details of that particular artist. 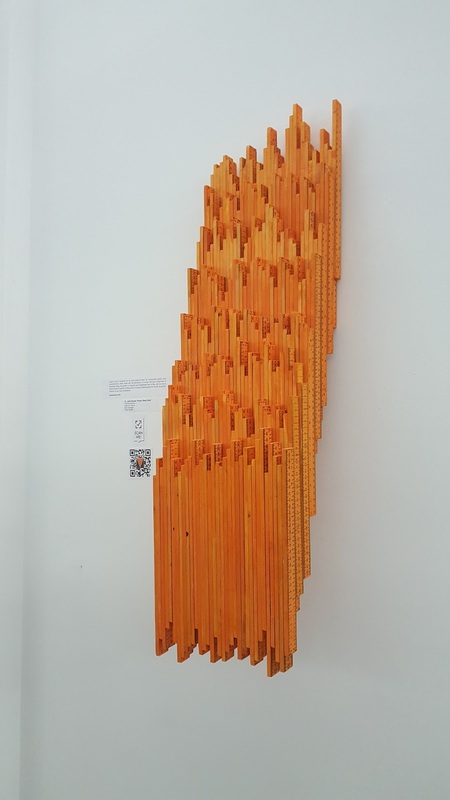 The creativity of these artists is indeed phenomenal as you would see for yourself by looking at the pictures below. I personally love doing penwork myself and immediately fell for the pen drawn portraits by the artist, Safeer Sandeelo. 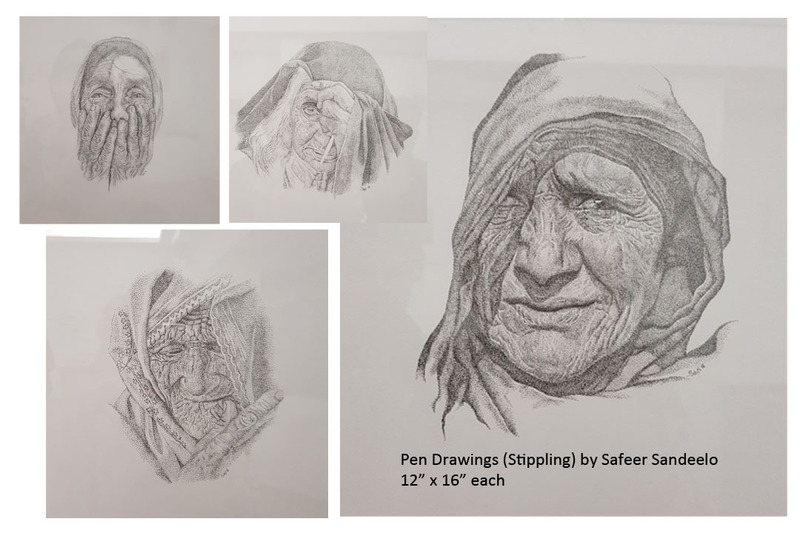 Portraits are very difficult to draw with a pencil, let alone drawing it with a felt tip pen and that too using the technique, stippling. One can’t simply imagine the level of patience required in getting to the end of it all. Stippling is a technique where you use the pen to draw dots and add depth to your work by adding an array of more dots and show light with a less number of dots or none in a particular portion for that matter. 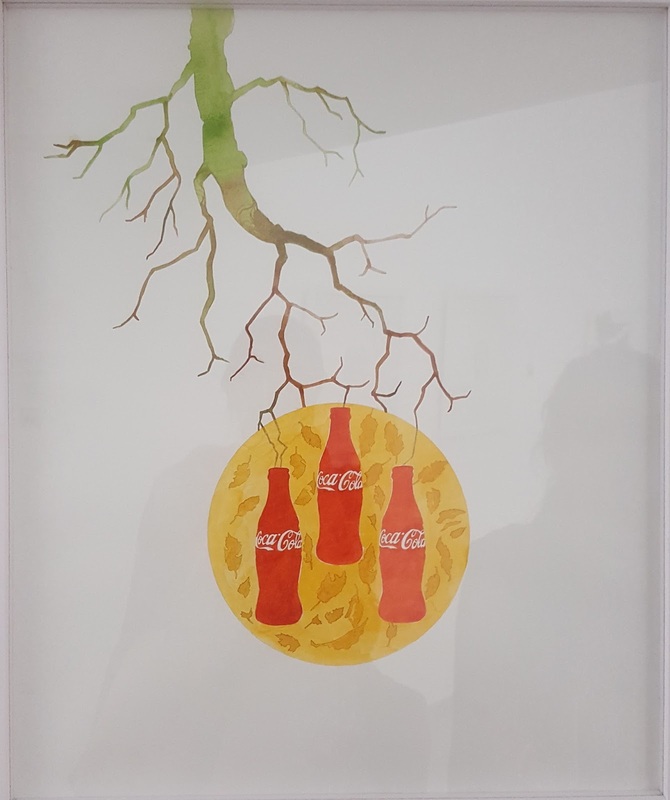 His work speaks for itself, have a look! 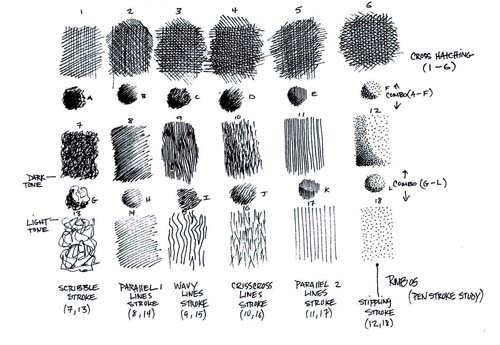 This illustration below will give you a fair idea about the various types of strokes used in pen drawing. 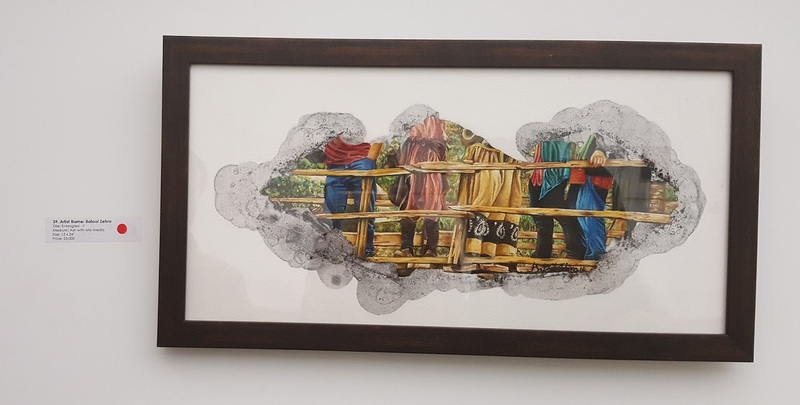 Fraz Mateen’s pen drawings were done using random scribbling strokes which is somewhat of a challenge itself as you have to keep your pen under control yet the artist produced a fine display of art. It’s fun really to draw like this. 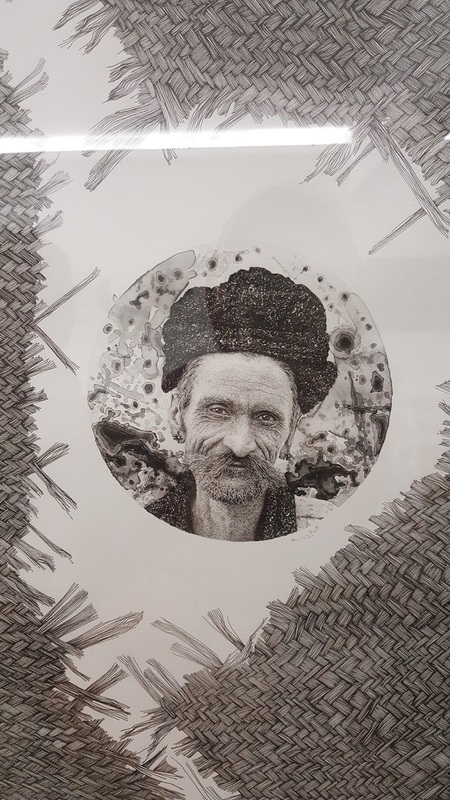 This 45” x 29” inch pen drawing by Mujeeb Lakha had me in awe of his unique work. By looking at the intricate details of the fine weave depicted through strokes of pen is some level of ‘great difficulty’! Here’s a close-up of his drawing. 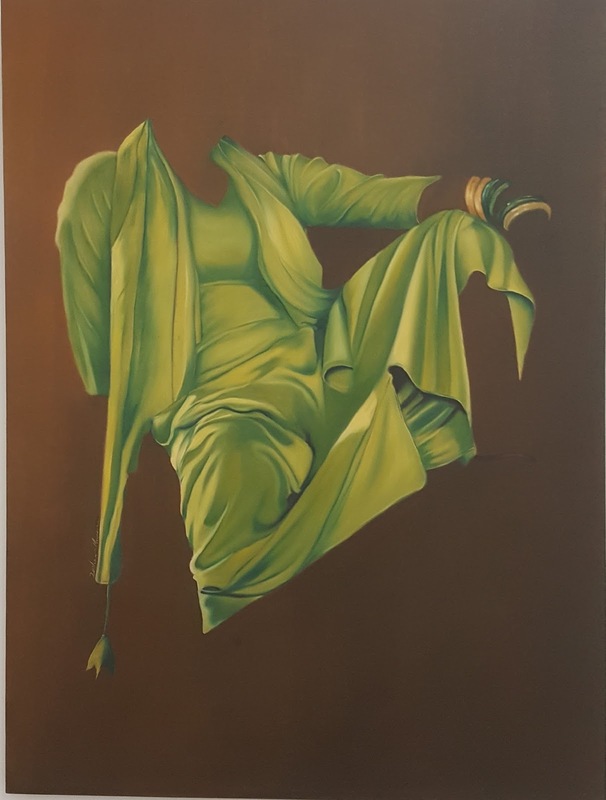 Zeeshan Memon’s paintings, be those murals or miniature (I’m assuming the two below are murals) were splendid as can you decipher by the strokes and fine blending. The postures of the figures seem well defined in his work despite having no face or limbs painted. 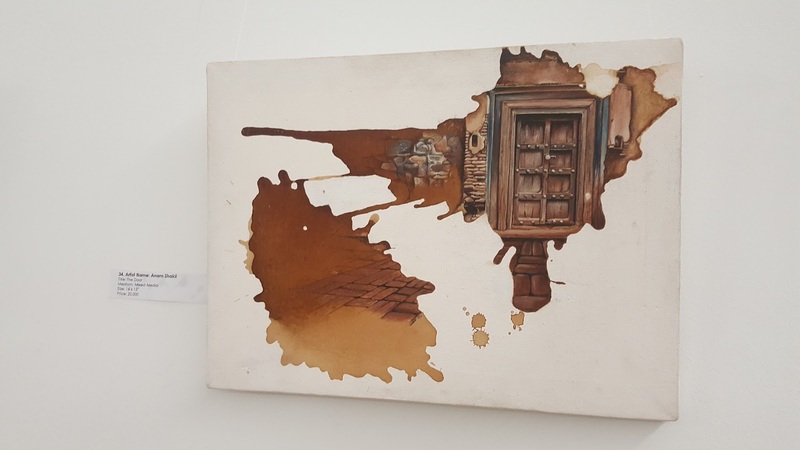 I like it when artists experiment with different mediums, for instance this painting by Batool Zehra shows her acuity when it comes to producing an appealing painting using ash and mixed media. 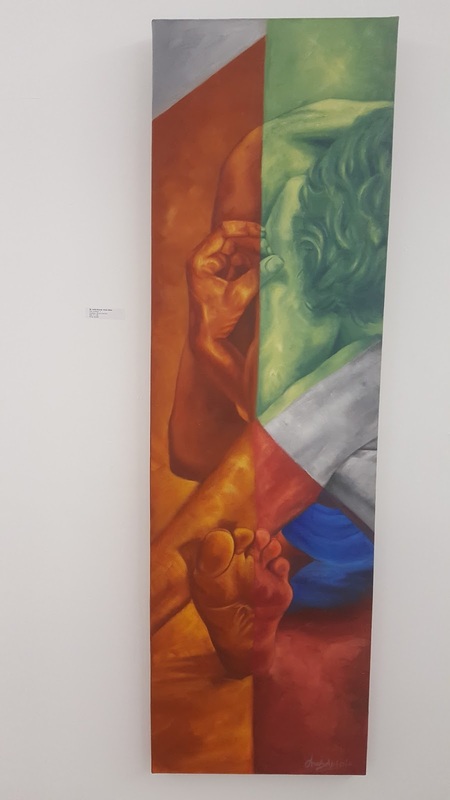 Below are some more paintings (with their mediums mentions) that I was able to take pictures of. And I found his description quite compelling. Beautifully written, covering all the main aspects of this exhibition.